Collectorhaven: Valiant Comics receives the Mandate of Heaven, aka the DMG Entertainment group. 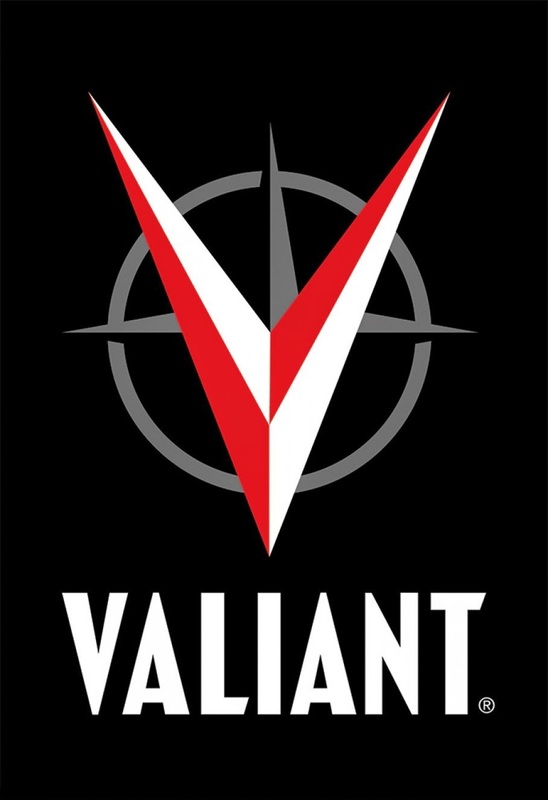 Valiant Comics receives the Mandate of Heaven, aka the DMG Entertainment group. that only Chinese audiences see for Iron Man 3 and miracle of miracles, you get mainland distribution for your movie! Who would have thought that was possible! It's pretty clear that DMG went shopping for the largest group of unlicensed comic book heros and they found it in Valiant Comics. DMG is touting simultaneous Chinese/US production of Valiant heroes. You can't help but think this is DMG trying to make Valilant the next comic book franchise movie and TV giant ala Marvel/Sony/Disney...whatever. So the takeaway here is that DMG, a VERY well connected Chinese film production and distribution company, has taken an equity stake in Valiant and intends to leverage that investment into the US and other markets. It ain't just a mainland Chinese company any more! 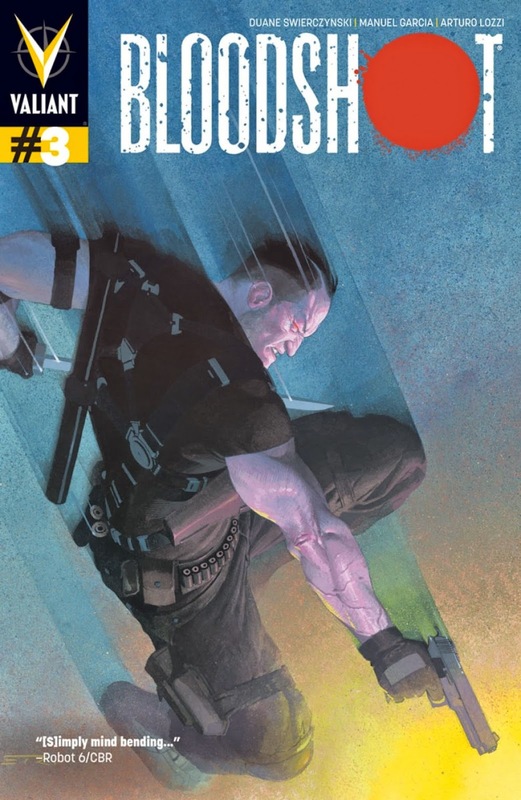 And we are all about to see a whole lot more of the very well regarded Valiant Comic book heroes!